Home » technique	» How Many Skeins In A Cone? How Many Skeins In A Cone? 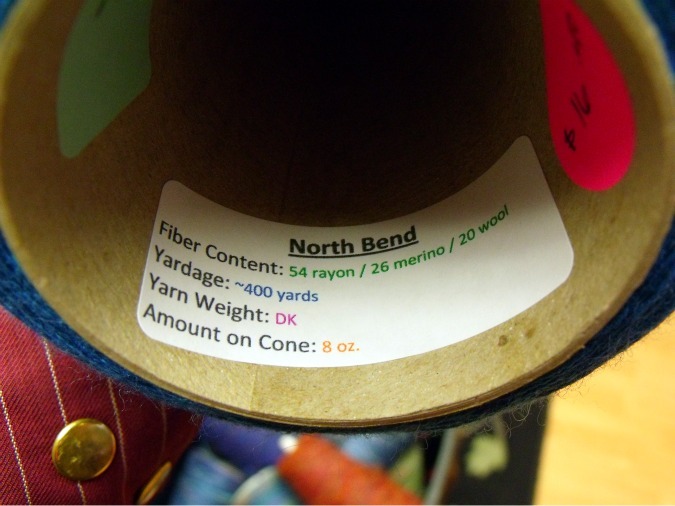 When you’re used to buying yarn in balls, hanks, or skeins, it can be hard to wrap your head around just how much yarn you’re getting when you buy a half-pound cone of yarn. Of course, if you are working from a pattern that tells you the yardage you’ll need, this isn’t too hard to maneuver. But let’s say you’re going more freeform, and instead are working from the fact that you usually use 3 balls of your favorite yarn to make this certain scarf you love. 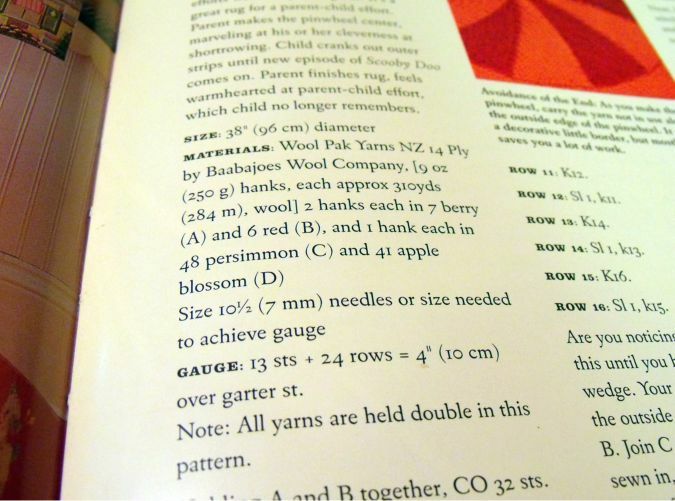 Well to give you some perspective, a 50g ball of yarn is 1.75 ounces. 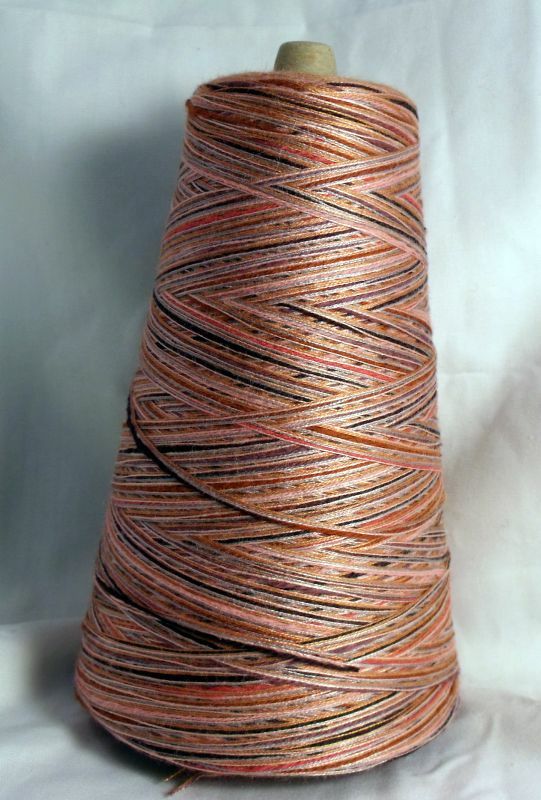 One of our premade cones of yarn is 8 ounces. So while the yardage may differ, depending on the weight of the yarn and the fibers involved, if we go purely according to weight, there are about four and a half skeins worth of yarn in just one of these cones! 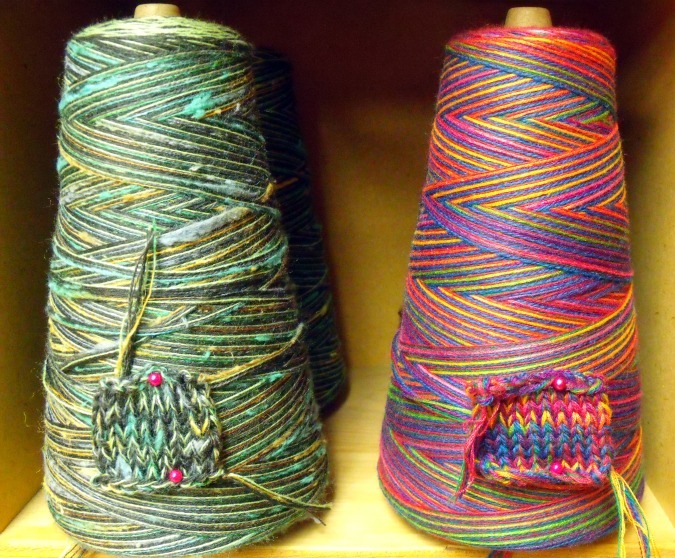 3 Responses to How Many Skeins In A Cone? Thank you! 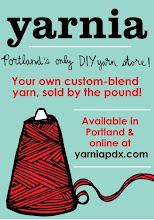 This is very helpful information because you are right – buying cones is quite different than buying a skein. Almost forgot! What is the name of the cone on the right? BEAUTIFUL. I would love a pair of socks in this but I could settle for a hat! Glad it was helpful 🙂 Oh, and yes, that one on the right is called Donnaconna. All time fave!